The nine-time Olympic gold medal winner has admitted he is keen on pursuing a career as a footballer when he retires from sprinting. The nine-time Olympic gold medal winner has admitted he is keen on pursuing a career as a footballer when he retires from sprinting. 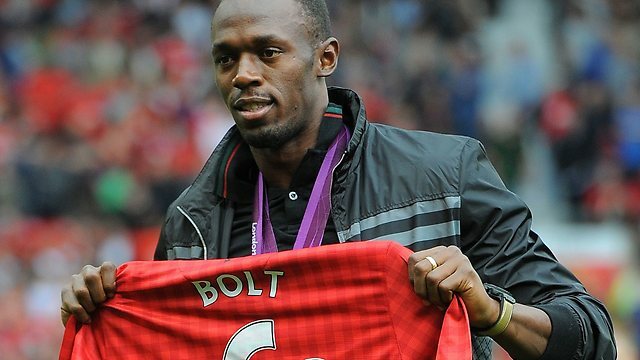 Usain Bolt will call time on his track and field career following the World Championships in London next year. And Bolt, 29, who last month trained with Borussia Dortmund, wants to be a footballer when he hangs up his running spikes.